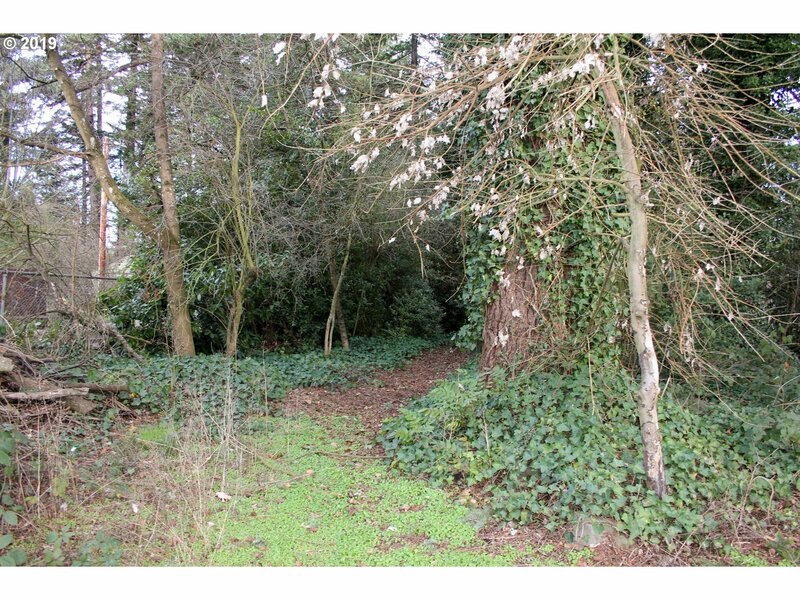 Fantastic development opportunity in prime location-2 tax parcels! 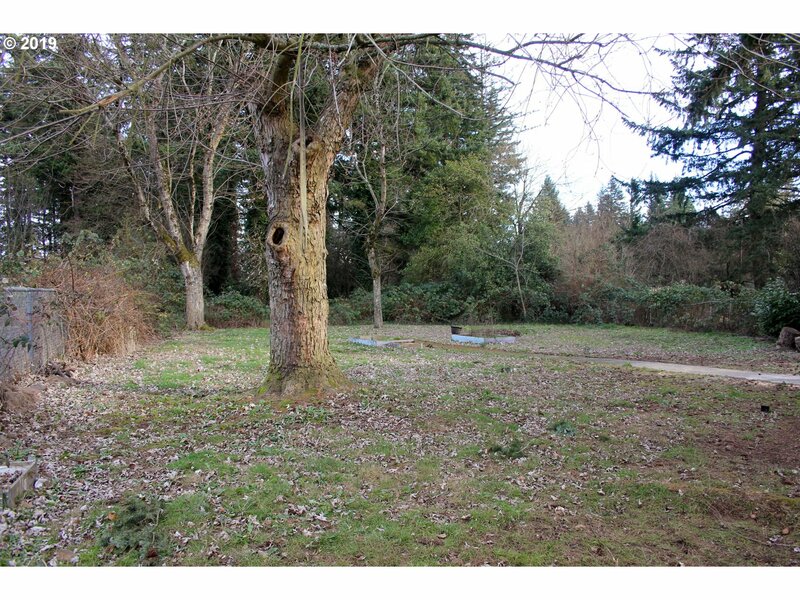 Zoned R-1 and can be subdivided into up to 20 units. 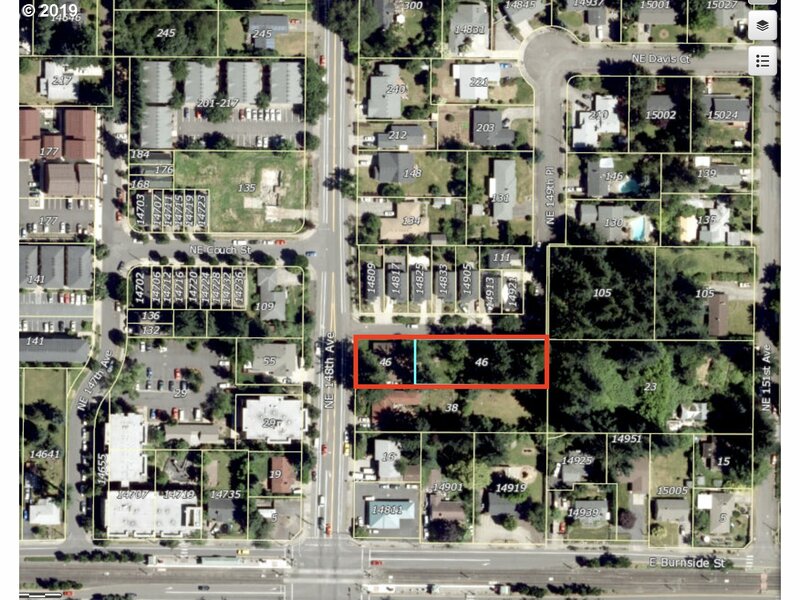 Back parcel recently appraised for 500K by itself- call and ask for appraisal! 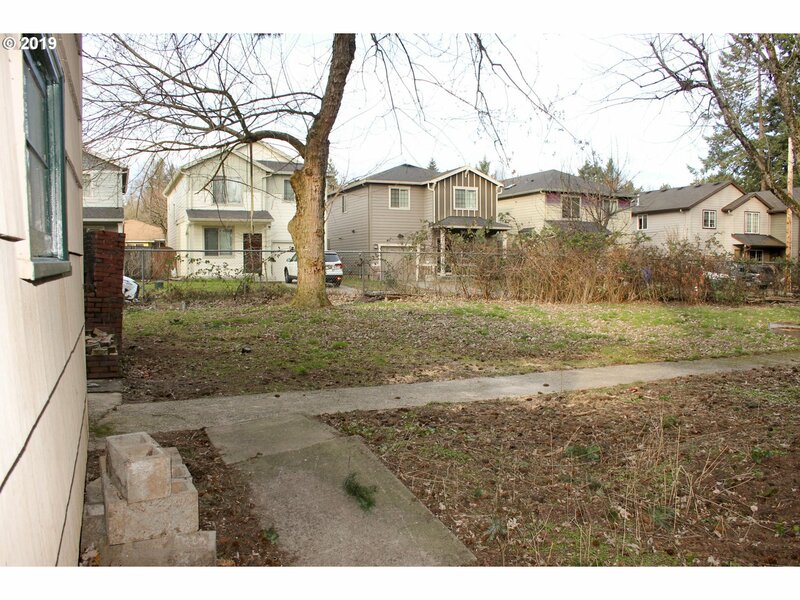 All utilities on NE Couch St. SDC rebates and tax abatements may be available. 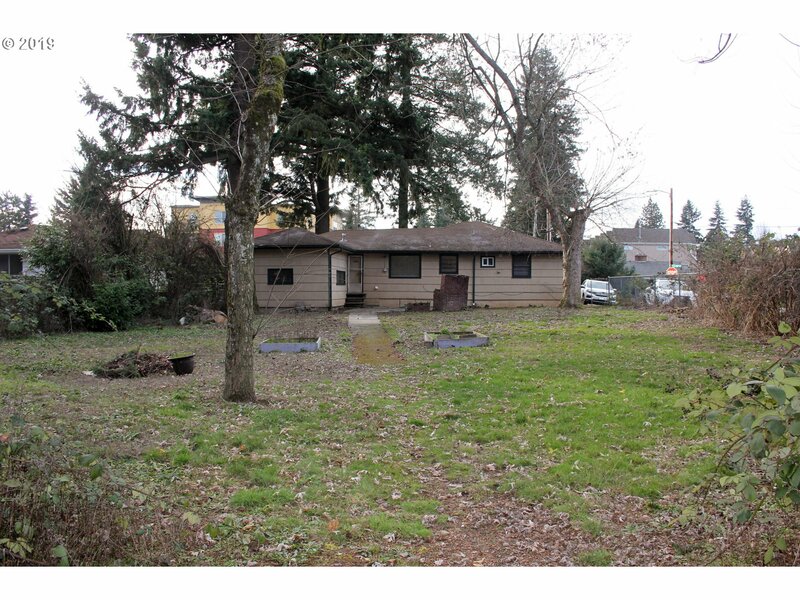 Back parcel may be sold separately-see MLS#19017007. 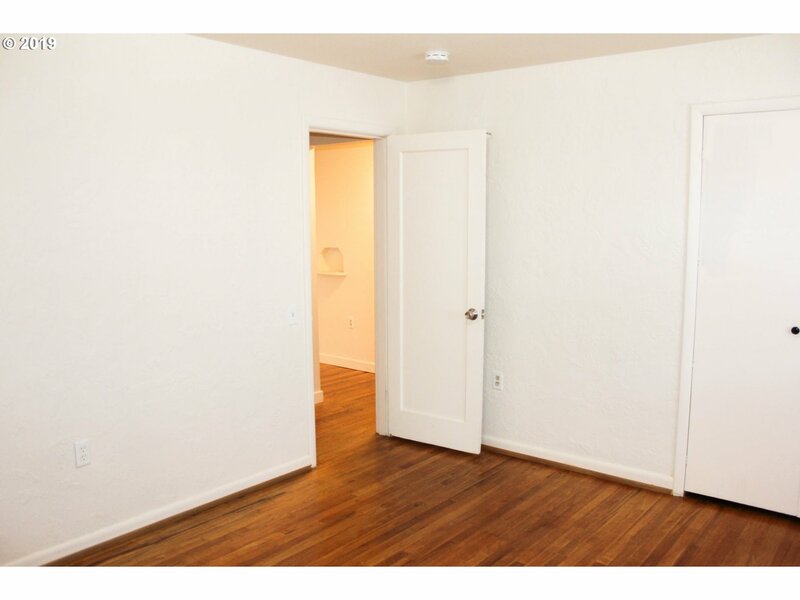 Ask for developers package! 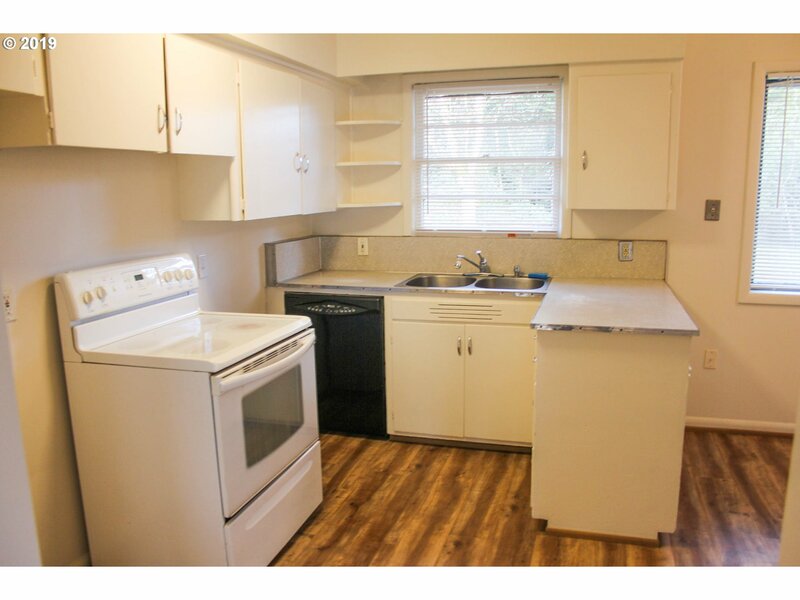 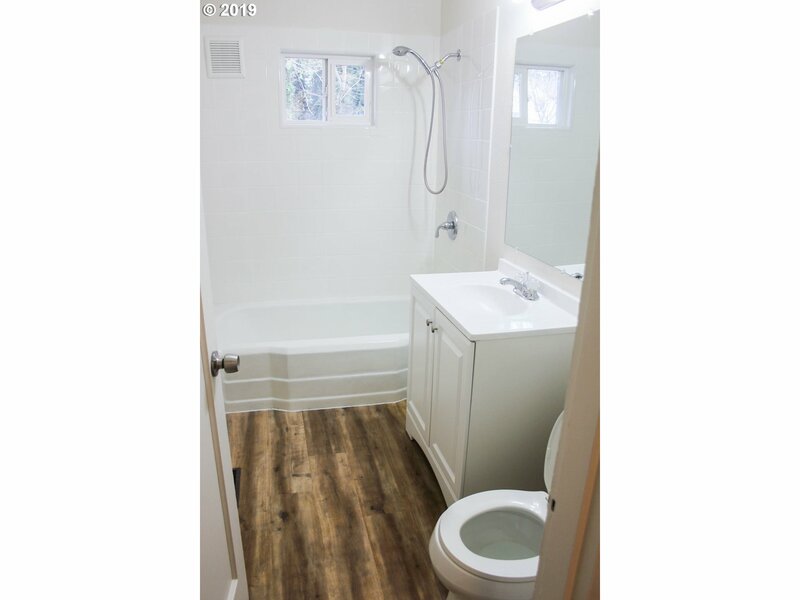 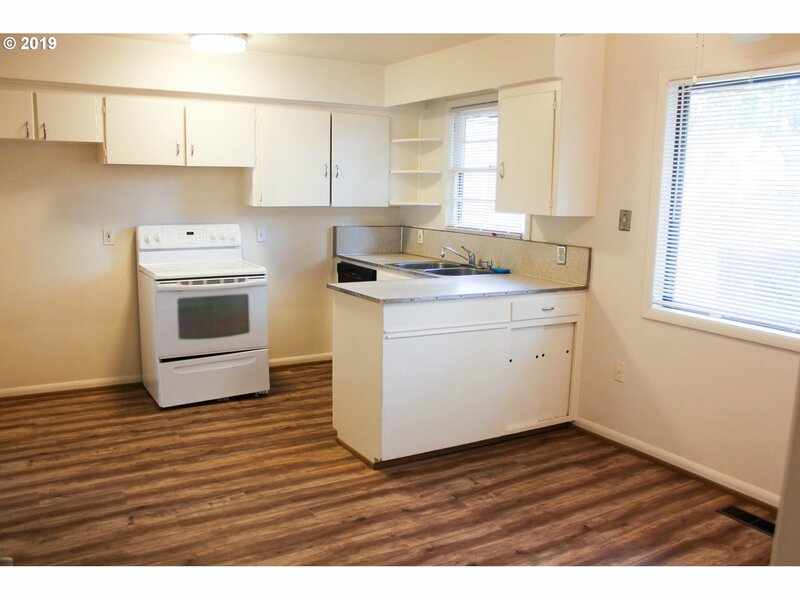 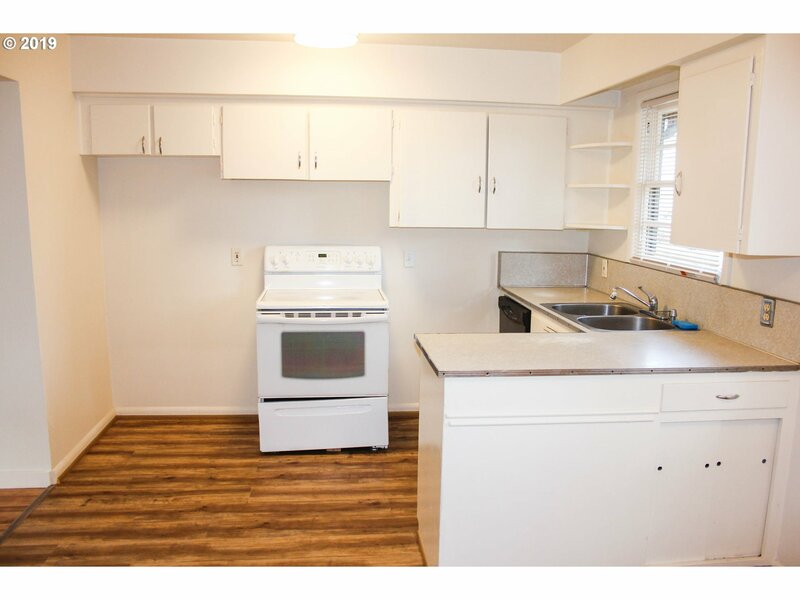 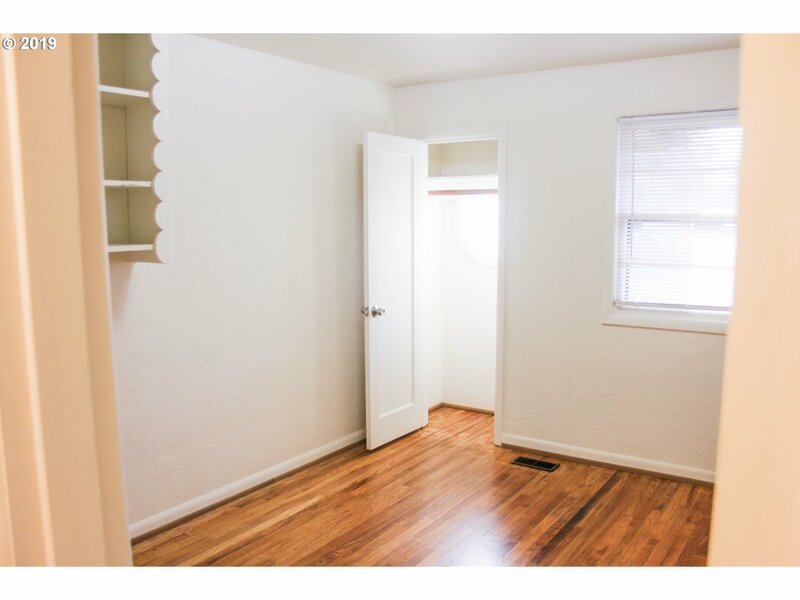 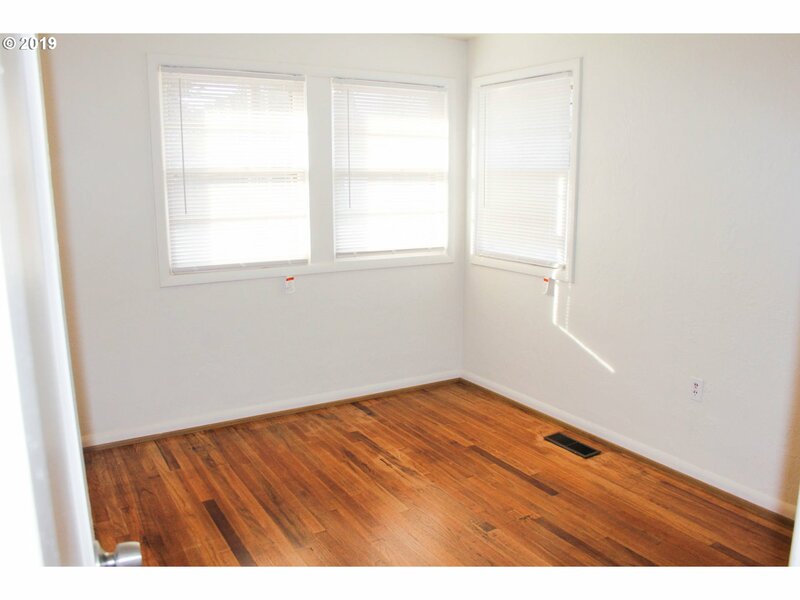 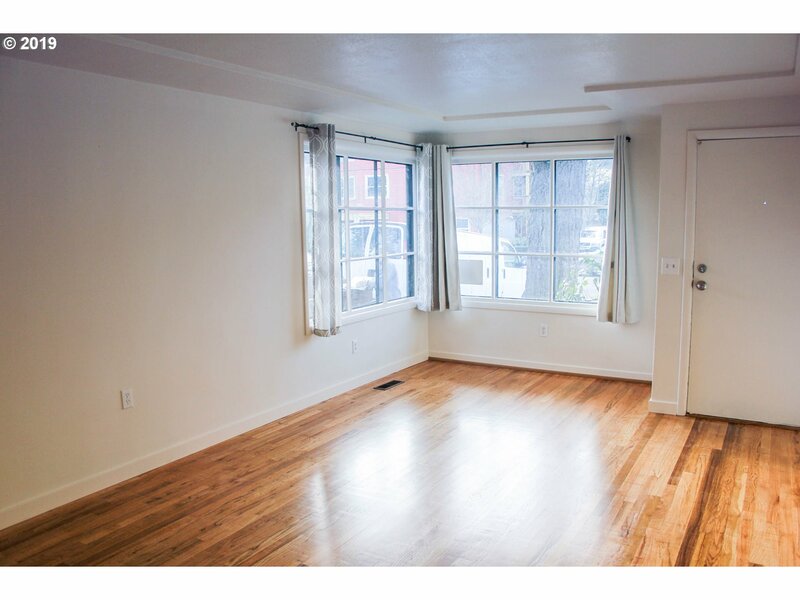 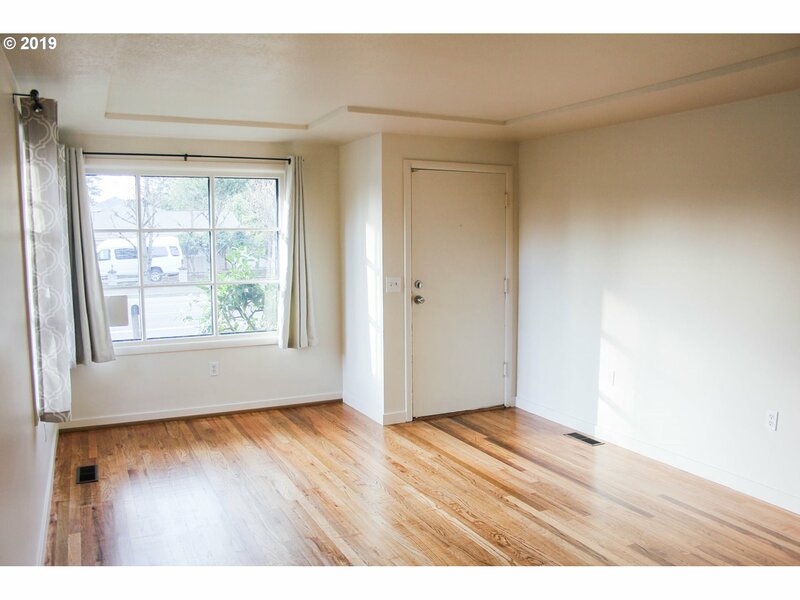 Cute remodeled ranch home with hardwood floors + fresh paint. 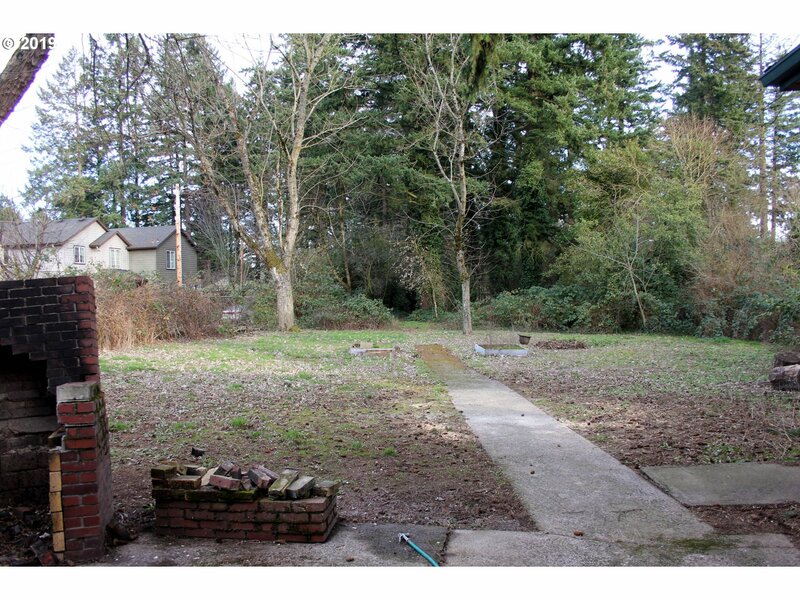 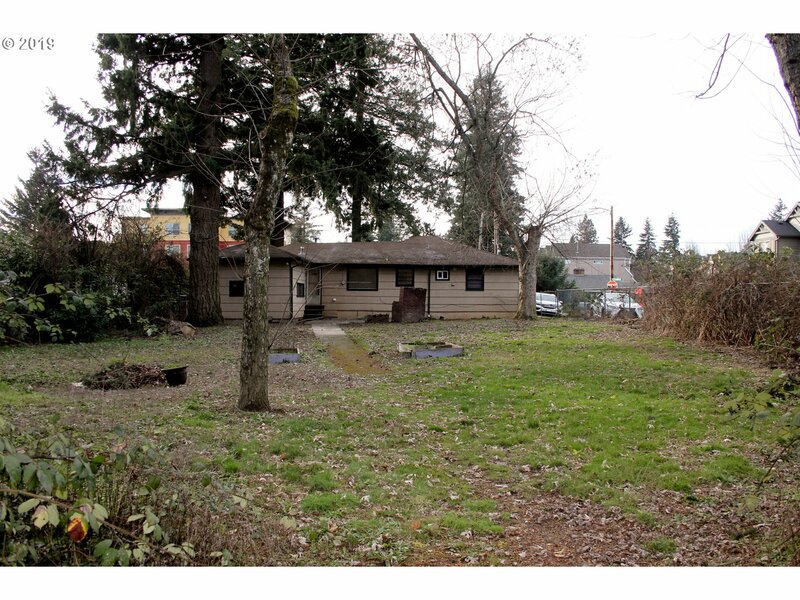 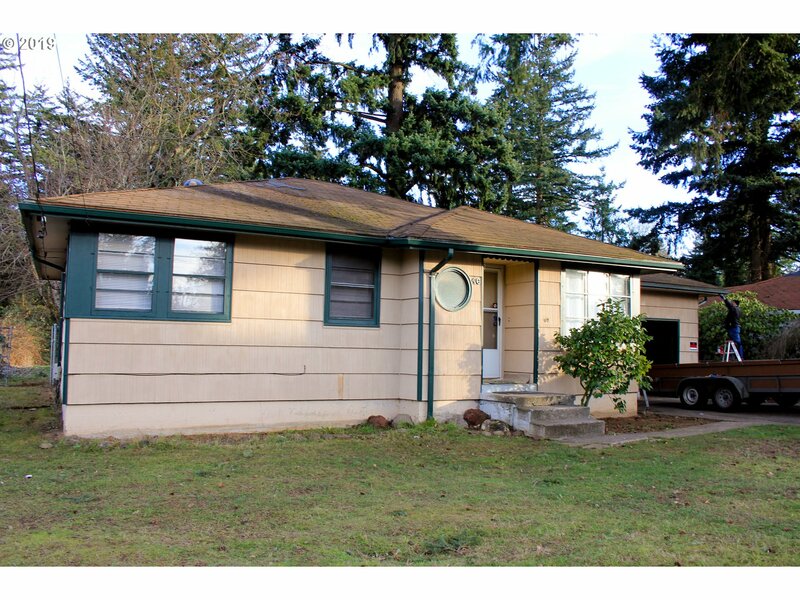 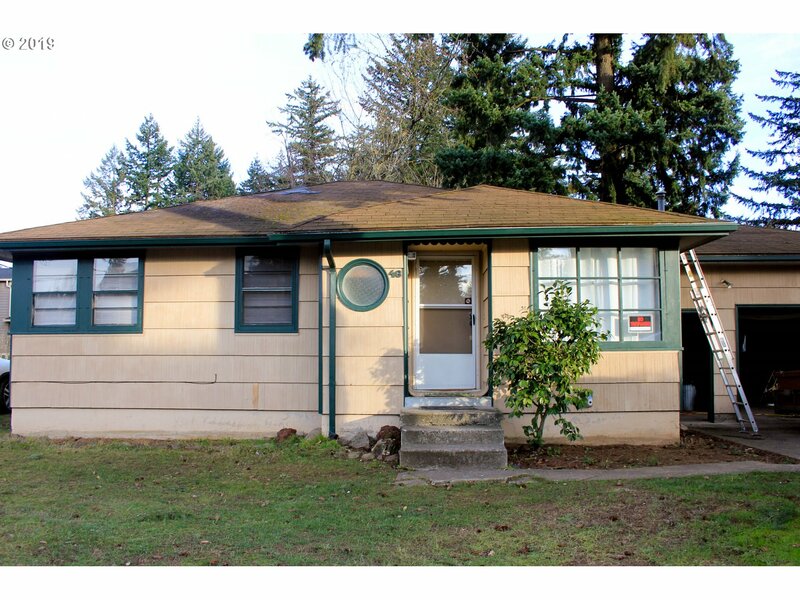 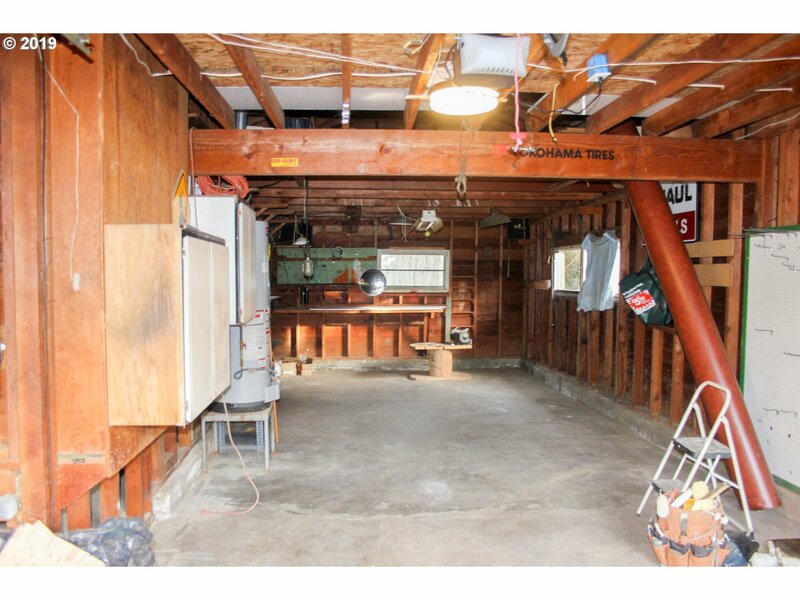 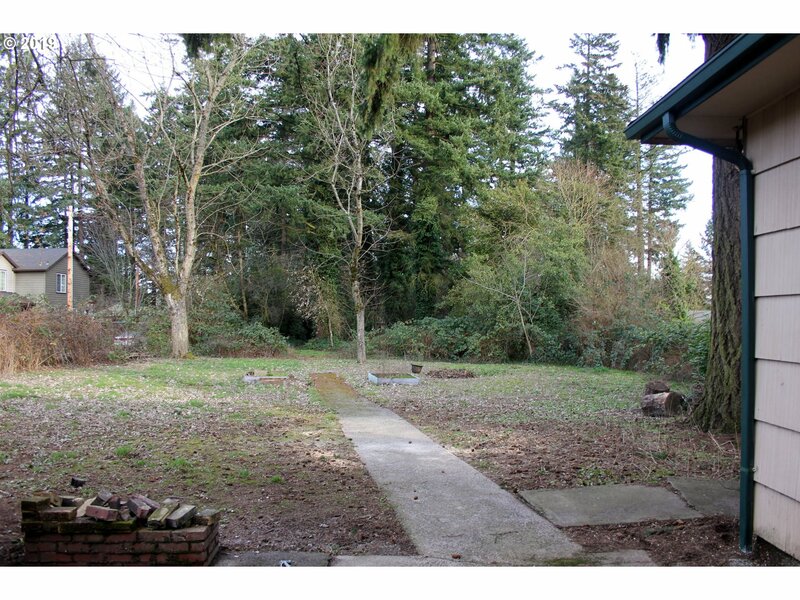 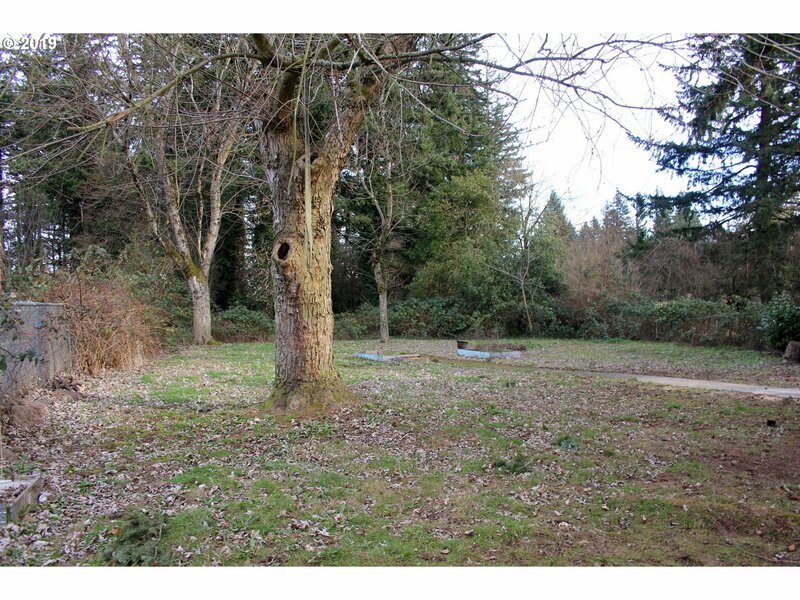 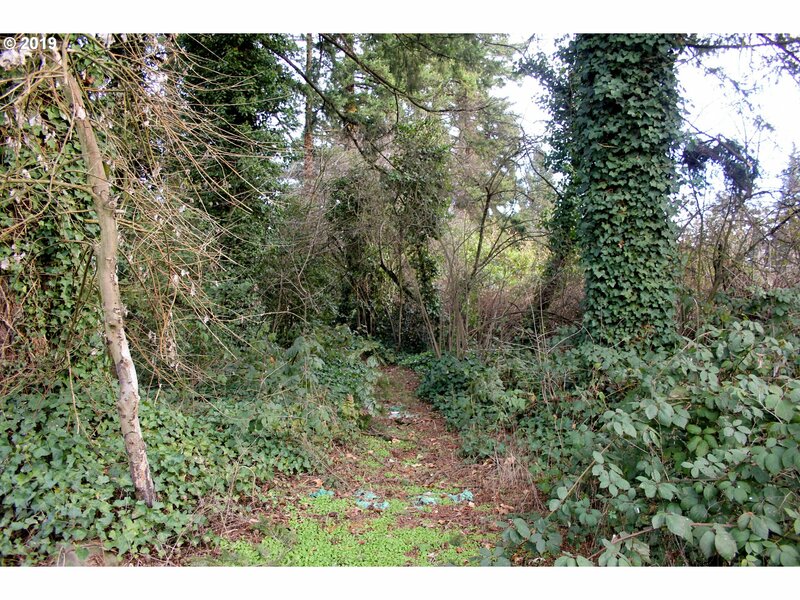 I would like more information regarding the property at 46 NE 148TH AVE, Portland OR 97230 - (MLS #19470965).